Punjab State Power Corporation Limited (PSPCL) has invited application from eligible candidates for 850 Lineman apprentices. NEW DELHI: Punjab State Power Corporation Limited (PSPCL) has invited application from eligible candidates for 850 Lineman apprentices. Interested and eligible candidates may fill the application form online till November 24, 2018 6:00 pm. The duration of apprenticeship is one year. The selection of candidates will be purely on merit basis, that is candidates would be selected solely on the basis of marks in the qualifying degree. The candidate should be an ITI in Wireman or Electrician trade. The certificate should be issued and duly signed by NCVT or SCVT only. 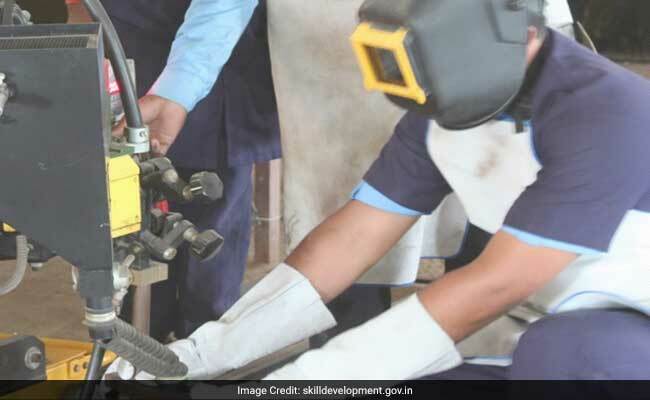 The age limit for the apprenticeship is as per the Apprenticeship Act 1961. Candidate who has already done ITI apprenticeship earlier in any department or in PSPCL will not be eligible for this Apprenticeship. To apply visitPSPCL website www.pspcl.in and under ‘recruitment’ link, click on Apprenticeship Training of Lineman. Then click on ‘New Registration’. Fill up all the required information and upload photo and signature. After completing the process, a registration number will be generated. Note down the registration number for future reference. The photograph should be in JPEG format with maximum size 20-50 KB and dimension (150*200). The signature should also be in JPEG format with maximum size 10-20 KB and dimension (140*60).